TLC shocked fans worldwide when they recently announced at the Mobo Awards, in Liverpool, that a new album is in the works! This will be the first album since their 2002’s 3D, that was released half a year after member Lisa “Left Eye” Lopez died in a car crash in Honduras. Rozonda “Chilli” Thomas and Tionne “T-Boz” Watkins also stated that a special tour and VH1 biopic of their lives are in the works. They will be executive producers and have come close to casting actresses. 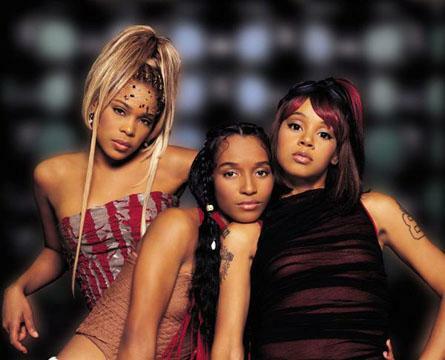 Does this mean there will be a hologram of Left Eye onstage with TLC? Only time will tell.